Should you get a point-of-sale terminal? 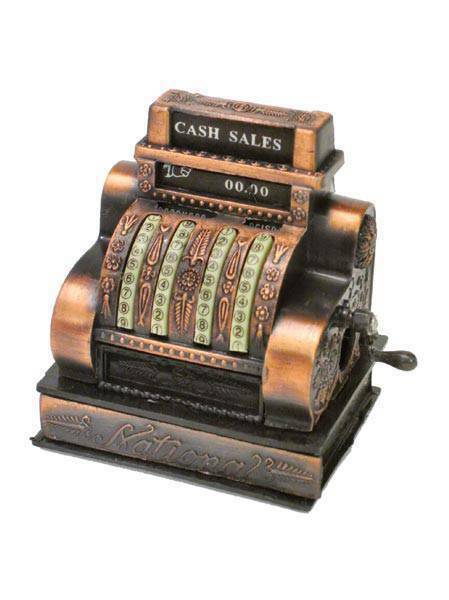 One way to make things easier for any business is to put up a point-of-sale (POS) terminal, which is basically a computerized replacement for a cash register. The POS, a system put in place by the Bureau of Internal Revenue (BIR), is not mandatory but is encouraged, says BIR Commissioner Joel Tan-Torres in an interview with Entrepreneur Philippines. “If you want to make your transactions transparent, the POS is necessary,” says Tan-Torres, adding that it is especially useful to record and track customer orders, process credit and debit cards and manage inventory. The process for securing a POS is a bit tedious but it is necessary for business owners who cannot be in their place of business 24/7, Tan-Torres says. A POS makes it easier for owners to monitor their operations without necessarily being in their establishments the whole time. According to an information sheet provided by the BIR, the POS terminal has as its core a personal computer, which is provided with application-specific programs and devices for the particular environment it will serve. There are different POS systems, depending on the business. “A POS system for a restaurant, for example, is likely to have all menu items stored in a database that can be queried for information in a number of ways. POS terminals are used in most industries that have a point of sale such as a service desk, including restaurants, lodging, entertainment, and museums,” guidelines from the BIR say. Increasingly, POS terminals are also Web-enabled, which makes remote training and operation possible, as well as inventory tracking across geographically dispersed locations. This article was originally published in the June 2010 issue of Entrepreneur Philippines. Is a billboard good for your business?